Manor is using Smore newsletters to spread the word online. 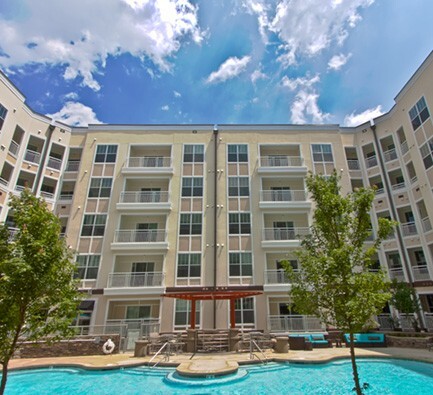 Beautiful one bedroom overlooking the pool! 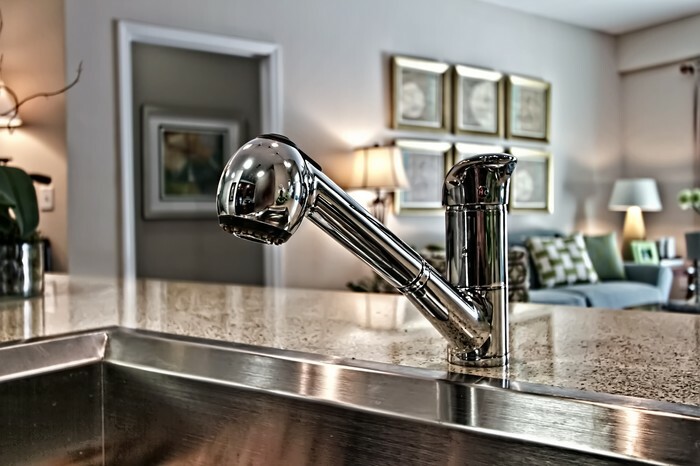 Manor Six Forks is Raleigh’s eco-friendly answer to resort-style living. The apartments are all bright and spacious with tiled vinyl floors and carpets made from materials that help eliminate toxins in the air. 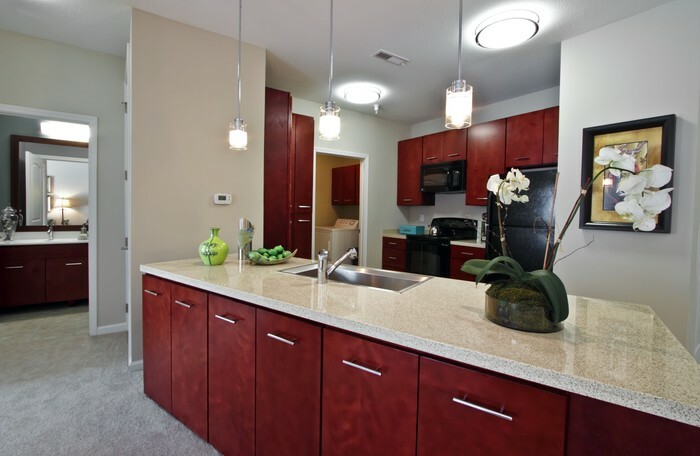 Your kitchen features beautiful quartz countertops, stained wood cabinets with sleek chrome fixtures, and black Energy Efficient appliances. 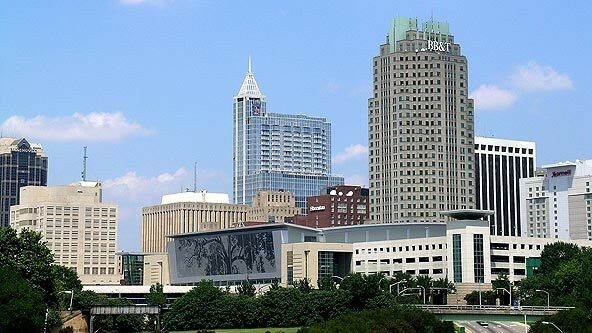 Manor Six Forks is conveniently located less than 10 minutes from downtown Raleigh and North Hills, but a world away from the hustle and bustle. 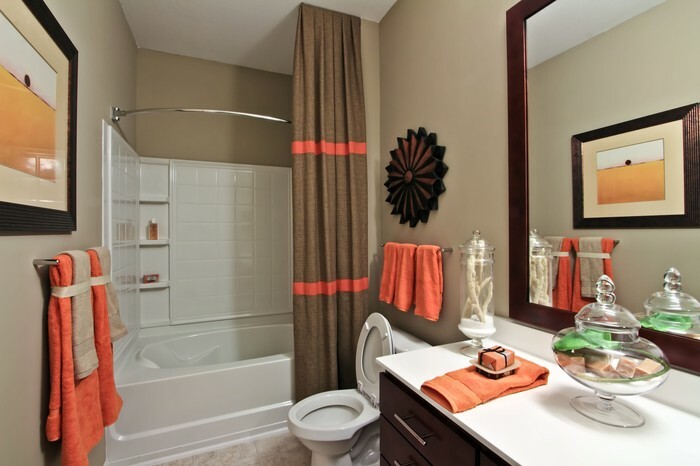 You will have easy access to the I-440 Beltline, I-40, and Research Triangle Park. Up to 1st ENTIRE MONTH FREE!! Click HERE! 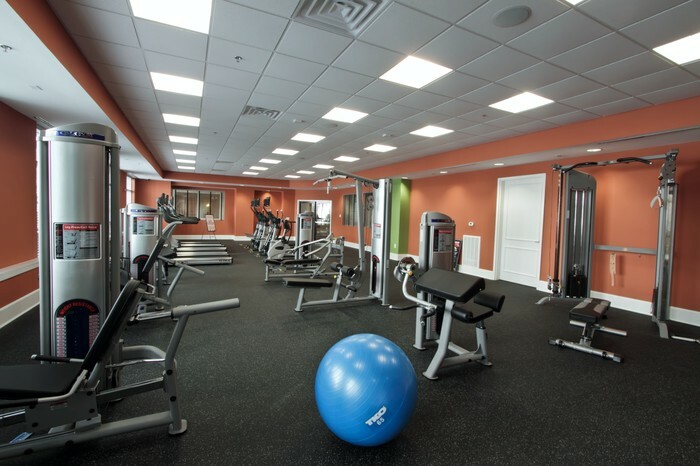 Complimentary fitness classes like Yoga and Zumba! Lounge area with a library! To watch movies and play video games! 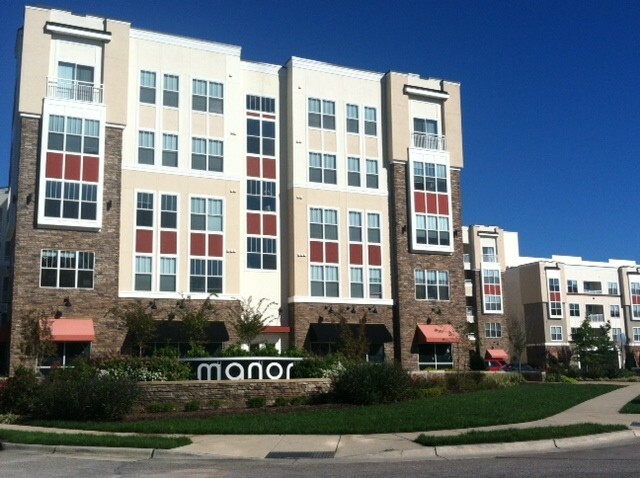 At Manor Six Forks, you’ll live in luxury with access to the finest amenities in the Triangle. Wake up with coffee made for you in our coffee bar, and breakfast on the go options for those busy mornings! Recharge after a long day in our HUGE state-of-the-art fitness center with one of our personal trainers, or in a group fitness class such as Zumba, Yoga, and Total Body, in the fitness studio. Observe nature at its finest as you stroll along the Raleigh Greenway Trail, or from your balcony overlooking 11 acres of preserved wetlands. 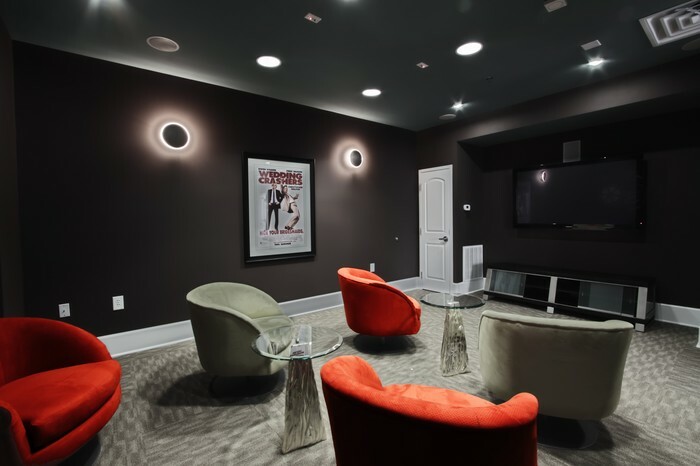 You will also have access to the billiards lounge with flat screen televisions, artistically designed swimming pool courtyard, private theater, extensive library collection, and executive business center to keep you connected. Unleash your canine roommate at our top notch Dog Park. 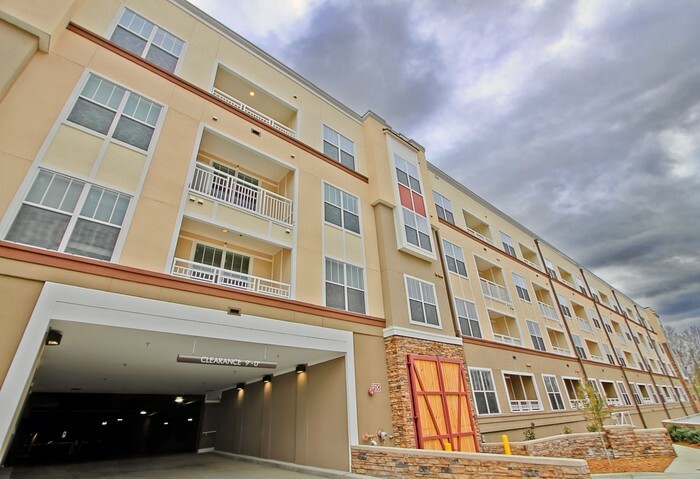 For your convenience, there are restaurants located minutes away from the apartment community. Want to go out for a night on the town, but unsure where to go? Let our Front Desk make recommendations and reservations for you.